Locally-owned Home Inspection Company serving Denver, Conifer and the Front Range. Purchasing a new home can be a stressful experience, and finding a home inspector you can trust is an essential part of the process. Real estate is usually the largest investment you will ever make, yet many people do so without knowing the true condition of the property. Phil Tatro, owner and president of Four Seasons Property Inspections, is an ASHI certified inspector with over 16 years experience. 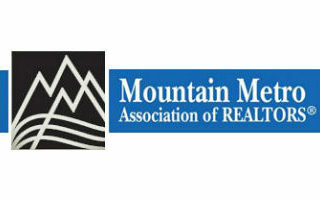 He’s an unbiased and objective source to help you, the potential buyers, learn about your property. Phil will provide you with a comprehensive report, complete with high-quality photos as well as detailed descriptions for every major component of your home or business. Providing Peace of Mind Through Knowledge. A property inspection is a non-invasive visual observation, designed to identify material defects in systems and components as they exist at the time of the inspection. Our approach includes encouraging you to “walk along” with the inspector. You will become part of the inspection process gaining better understanding and knowledge of the property to strengthen your decision. We bring real value and meaning to your inspection, providing sufficient time on-site for you to review and clarify any issues you may have about the property or the report. Need a home inspection? 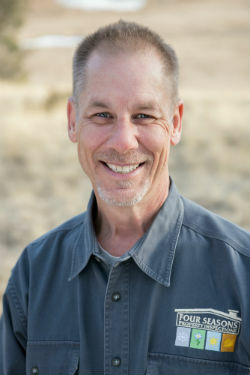 Phil Tatro has over 16 years experience and specializes in home inspections, radon testing and energy audits. We work closely with both real estate agents and their clients to help home buyers make an educated buying or selling decision. 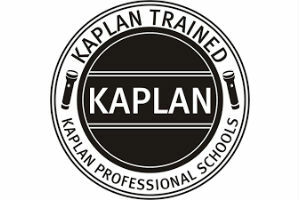 We’ll email you a detailed report with photos and summary, advising you of the safety and action items you need to know. 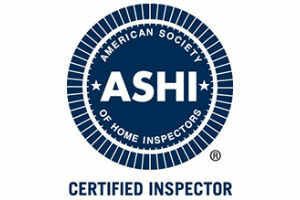 A certified ASHI inspector for over 16 years, we have hundreds of satisfied customers and great customer reviews. 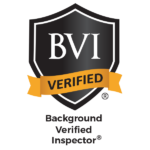 We’re proud to be members of the following home inspection and real estate organizations. Four Season Property Inspections, Inc., is locally-owned and based out of Conifer, CO. Our appointment times are flexible and include both evening and weekend hours. 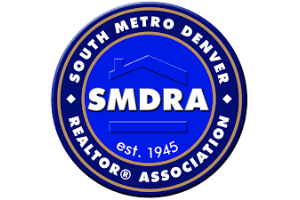 We serve the Denver Metro area and the entire Colorado Front Range with home inspection services.